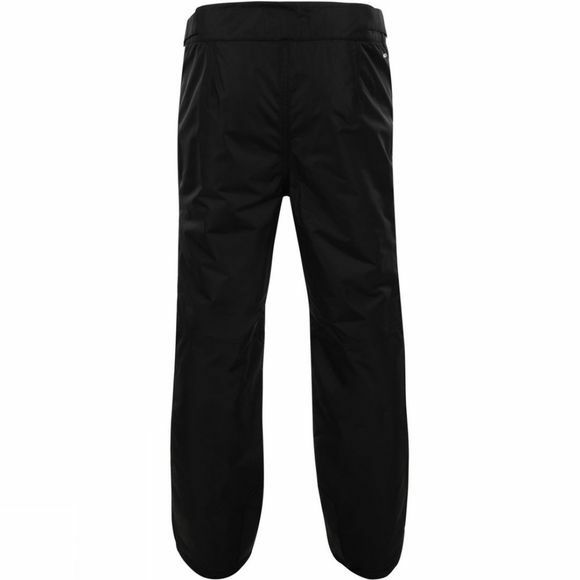 The Men's Apprise Pants from Dare2B are an excellent option for those who like to get outdoors in wintery conditions and enjoy themselves on the slopes without being die-hard snowsport professionals. Simple and sophisticated they are waterproof and breathable while also boasting a little insulation and excellent reinforcements in key areas. 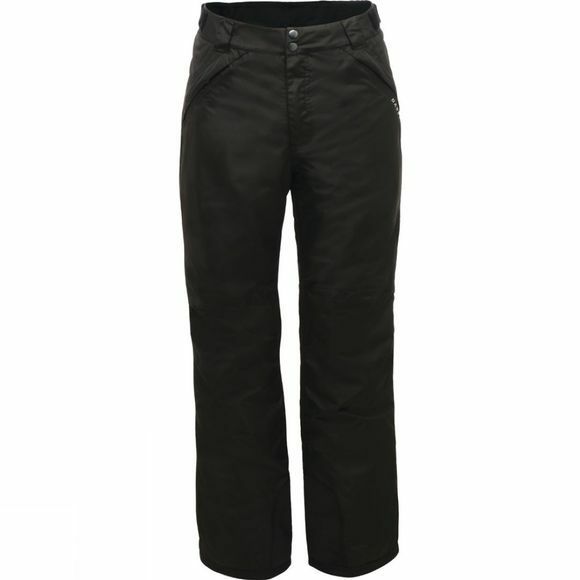 Two zipped side pockets keep your small essentials secure while integrated snowgaiters stop stray powder from travelling up your hems on the way down.